Subaru means “unite” in Japanese, which is exactly what Subaru owners have done for decades. The company’s near cult following of loyal, multiple model owners attests to the brand’s quality and value. Your Davis Repair expert team is your best bet to keep your ‘Roo rolling wherever you want to go for years to come. 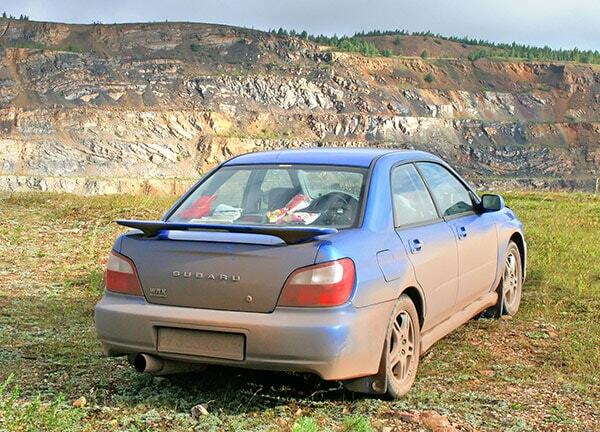 We have the training, equipment and know-how to keep your Subaru in peak condition, no matter what your model. We’ll keep you informed about your Subaru, and we won’t make a move without talking to you about it. Whether it takes you to Vail in January or the Moab in August, you can count on your Davis Repair experts to make sure your Subaru gets you there … and back again safe. Trust Davis Repair for all your Subaru service needs. We’re your auto service professionals, Denver!